Race below sea level in Death Valley National Park. 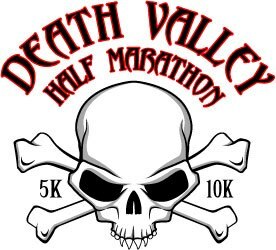 Half Marathon and 10K options. Closed road on part of the course! The most beautiful and challenging race course in the U.S. - perhaps in the World! Closed road for the entire race. Unique and challenging races where you can enjoy the scenery! AMAZING RACES IN EXTRAORDINARY PLACES! 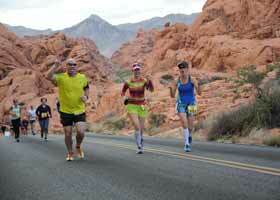 Hottest, Driest, Lowest Half Marathon! We’re working on alternate route. Planet Ultra Cycling Events and Tours! 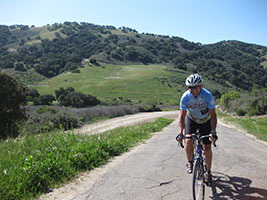 Click here for our full calendar of extraordinary cycling events in CA, NV and UT!